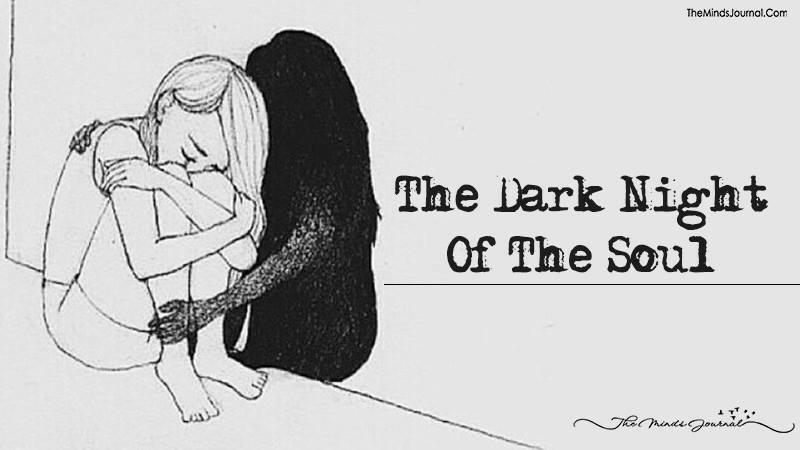 The ‘Dark Night of the Soul‘ occurs when your life appears to hit rock bottom. You may experience a plethora of ‘bad breaks’ in your personal life, financially, mentally and/or physically. At first, you may feel hatred towards those who contributed to your ‘Dark Night of the Soul‘. You might question the Creator and feel as though your spirit guides and guardian angels have failed you. This couldn’t be further from the truth. Before you incarnated here, you made a soul contract that involved everyone who led you to your ‘Dark Night of the Soul‘. When you were on the other side of the veil, you specifically chose these people to help you grow spiritually. Some of these people may have also had previous karmic relationships with you in which you both needed to try to resolve in this incarnation. The true blessing of the ‘Dark Night of the Soul’ is the spiritual cleansing that you receive. When you have reached the ‘Dark Night of the Soul,’ you have reached your lowest point in this incarnation. To that, I say, “Congratulations!” From this day forward, your life will take on a new meaning as you begin to understand why everything HAD to happen the way it did. 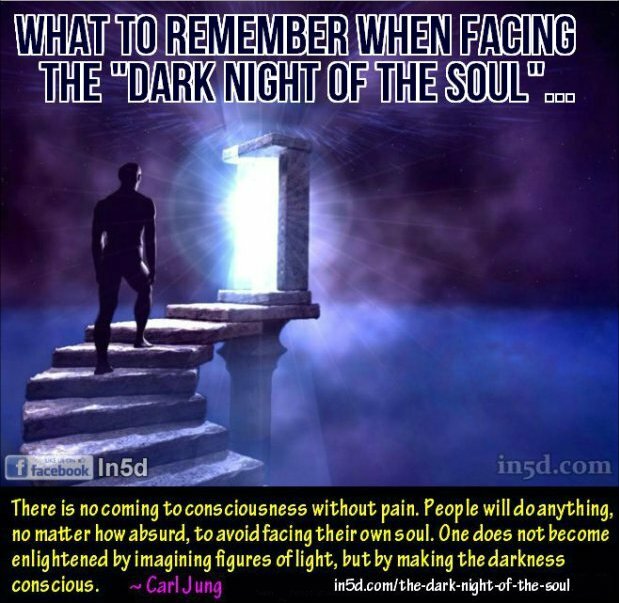 Once you come out on the other side of the ‘Dark Night of the Soul’ you will gain a new perspective and appreciation of what you had to go through and these experiences will exponentially magnify your spiritual progression. Gregg Prescott, M.S. is the founder and editor of In5D and BodyMindSoulSpirit. You can find his In5D Radio shows on the In5D Youtube channel. He is also a transformational speaker and promotes spiritual, metaphysical and esoteric conferences in the United States through In5dEvents. His love and faith for humanity motivate him to work in humanity's best interests 12-15+ hours a day, 365 days a year.